Let’s face it – mums (and honorary mums) are our ultimate BFFs, so make her day with the best-ever Mother’s Day gifts for smiles all round. 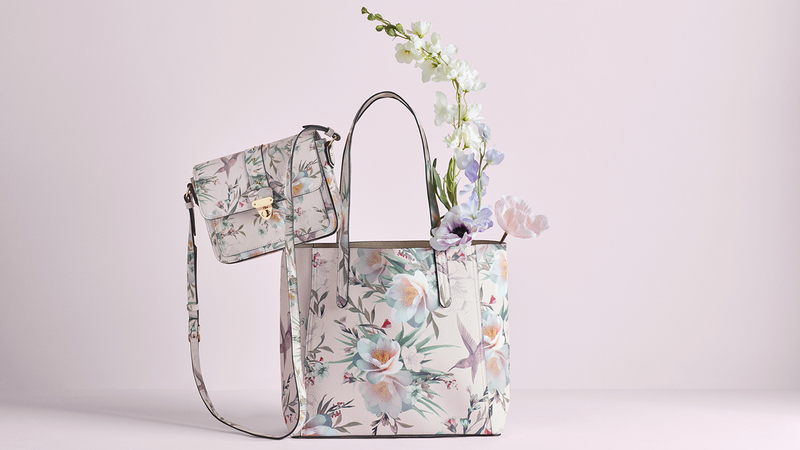 Say it with flowers – from the bouquet right down to the bag. 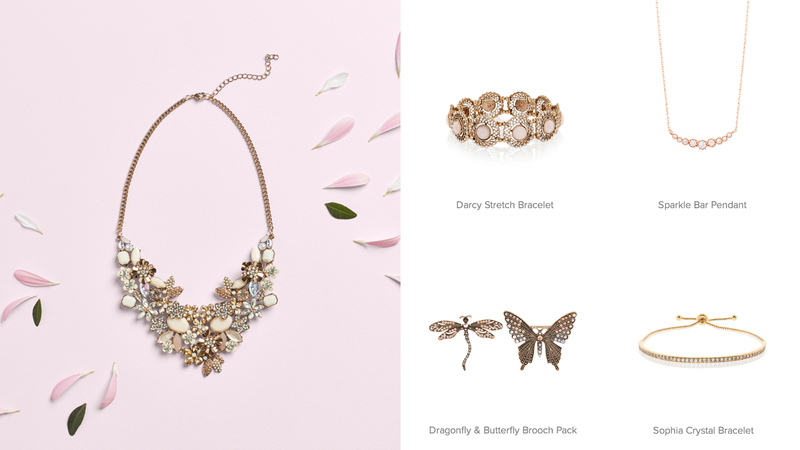 Make her day with keep-forever jewels – think sterling silver and gold-plated pieces. 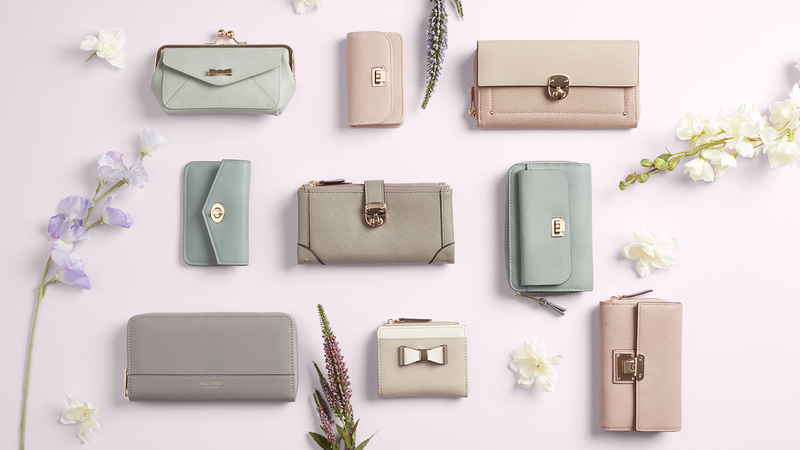 Pick a purse in her favourite springtime shade. 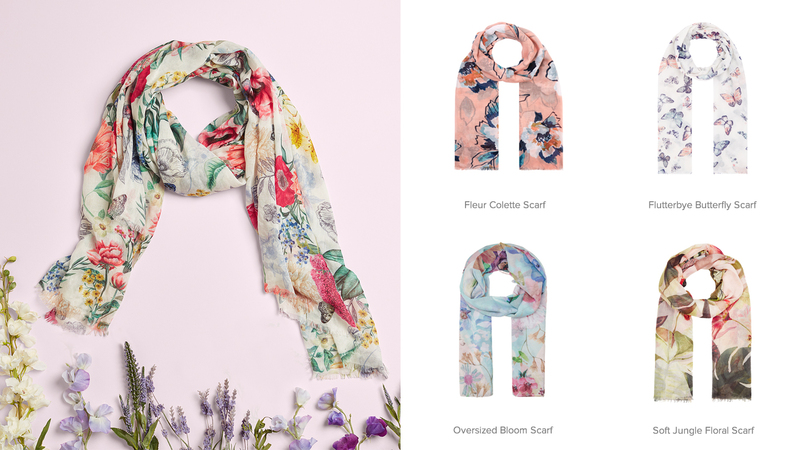 Treat her to a stylish new scarf, from luxe silk to soft cotton.